Happy Wiki Wednesday, everyone! We previously reflected on the DRC Wiki Quest at Computers and Writing 2015 and met two grand prize winners: Stephanie Vie and Alyssa Hillery. This week, meet our final DRC Wiki Quest winner Shelley Rodrigo! 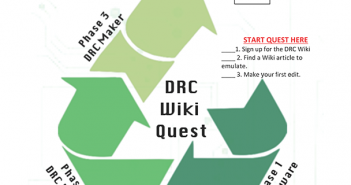 We offer congratulations to the three grand prize winners, who completed the steps in the DRC Wiki Quest, and all the other questers who participated in the DRC Wiki Quest and helped collaboratively build the resources of the DRC Wiki. DRC Wiki Quest winner Shelley Rodrigo won as a grand prize a copy of Writing Assessment and the Revolution in Digital Texts and Technology by Michael Neal. Rochelle (Shelley) Rodrigo is Visiting Assistant Professor in the Department of English at the University of Arizona. She researches how “newer” technologies better facilitate communicative interactions, specifically teaching and learning As well as co-authoring both the first and second editions of The Wadsworth Guide to Research, Shelley also co-edited Rhetorically Rethinking Usability (Hampton Press). Her scholarly work has appeared in Computers and Composition, C&C Online, Teaching English in the Two-Year College, EDUCAUSE Quarterly, Journal of Interactive Technology & Pedagogy, Enculturation¸ as well as various edited collections. 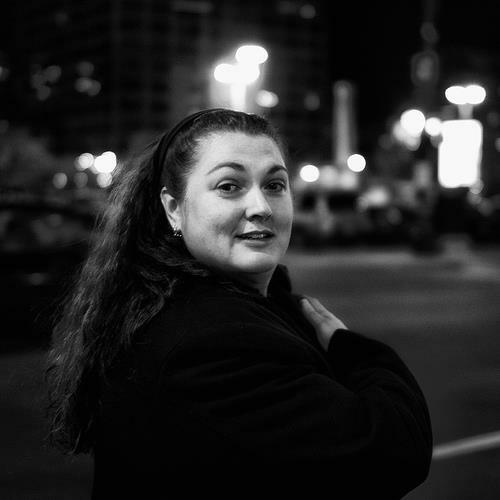 In 2014 she was awarded ODU’s annual Teaching with Technology Award, in 2012 the Digital Humanities High Powered Computing Fellowship, and in 2004 the American Association for Higher Education’s Patricia Cross Future Leaders Award. I have helped design gamified professional development activities for conferences and I wanted to see what/how/why DRC produced this activity. I also wanted to spend a little more time exploring what projects DRC is currently managing. Finally, I like to contribute to collaborative knowledge making endeavors when I can. 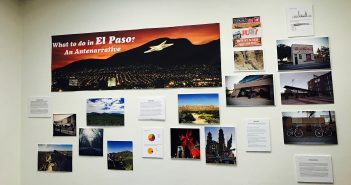 I initially struggled with incorporating images; but I was able to work through it by looking at the help materials and inspecting other authors’ work. I didn’t realize I had not figured out how to share the pages when I was still in edit mode until someone told me my links did not work. I confess, by that point I had completed all of the steps and did not go back to figure it out. I am having to figure it out now to make links for my answer below! I started the EDUCAUSE organization page. I also edited the Games page. I was troubled how the games page focused on sports game. 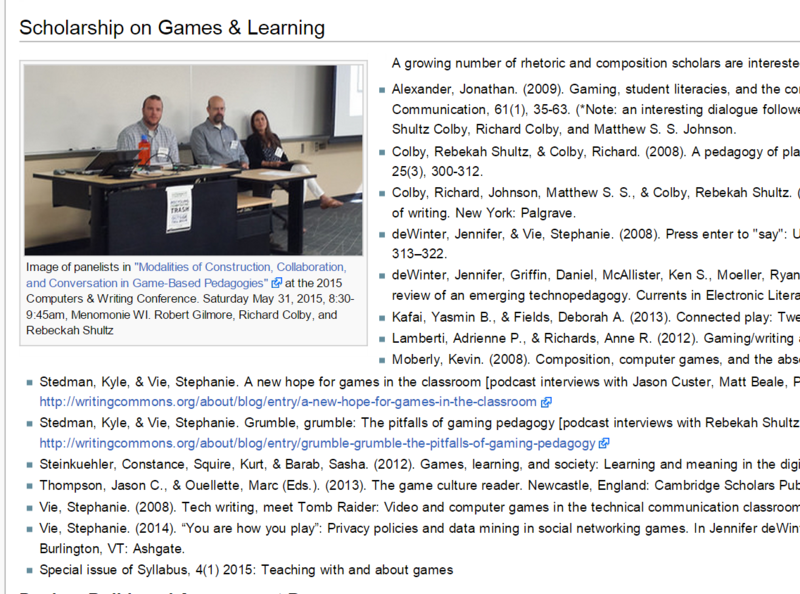 I added the Scholarship section and enjoyed taking and adding a picture of a games panel at the C&W conference. I also talked to a colleague about taking time to contribute to the games page. Part of Rodrigo’s contribution to the “Games” entry. It is relatively easy to add and edit pages. Definitely take advantage of the work of others (page organization, image and video embedding, etc.) to help flesh out and format content. 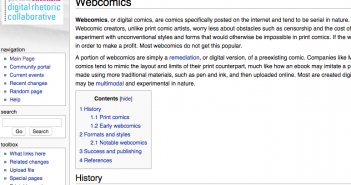 I think the more difficult issue, however, is having committed contributions to the wiki. How do we, as a field, commit to continued development of these types of resources? What motivation do we use for both (graduate) students, faculty, and scholars? I do not think there is any easy answer for this; it is the same issue for RLO (Reusable Learning Object) repositories. Thanks Shelley! We hope you continue to visit and add to the Wiki.